Congregation Tikkun v’Or is affiliated with (IAUJC). We are grateful for their support of our Religious School and teen programs, through a grant for tuition assistance and family programming. IAUJC is a way in which Jews in Ithaca connect to other Jewish people locally, in Israel, and around the world. 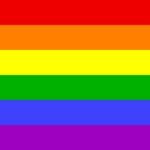 IAUJC strives to further the traditional values of caring for one another and repairing the world. The IAUJC Board organizes the raising of funds and allocation of charitable gifts from the greater Ithaca community and distributes them locally and to the national organization United Jewish Communities (UJC). The UJC then distributes funds to national and international organizations. IAUJC also funds the Teen Summer Experiences and Camp Initiative, providing campership funds for Tompkins County children and teens to attend Jewish summer camps and programs. You can also get help finding a camp through The Foundation for Jewish Camp or by contacting CampAwards@IAUJC.org. With support from IAUJC, PJ Library sends high-quality Jewish-content books and music on a monthly basis to children from age six months to age seven years. The PJ Library is funded nationally in partnership with The Harold Grinspoon Foundation. If you have or know a Jewish child in Tompkins County who would love free Jewish books and music, sign up here. There is also a program called PJ Our Way, for students ages 9-11. Play based, hands on learning for children ages two to five, with art, music, stories, and a large outdoor play area in a convenient downtown location. No affiliation or synagogue membership required. 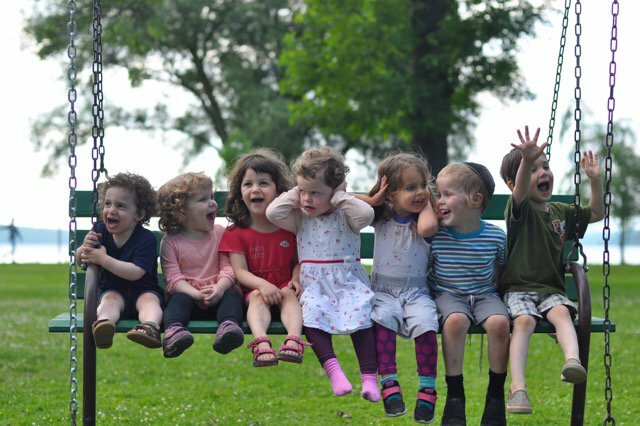 B’Ychad also offers a Jewish summer day camp in Ithaca for children ages 2-8. Ithaca is home to both Cornell University and Ithaca College. 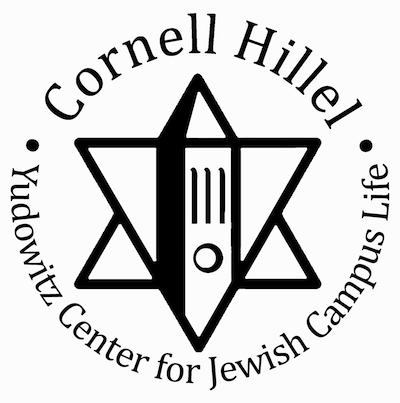 Both schools have Hillel programs and events for Jewish students as well as for the Ithaca community. 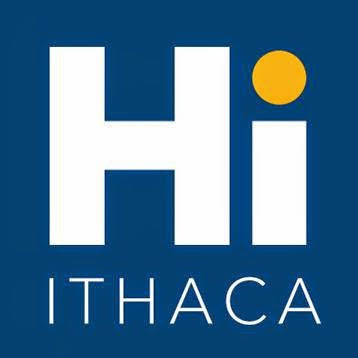 Israeli folk dancing, klezmer concerts, guest speakers, panel discussions, art exhibits, holiday celebrations, and other events are often open to the greater Ithaca community.